I first made this coffee cake last year, around the start of Fall. As soon as I was elbow deep into the recipe (in this case almost literally as flour seemed to explode all over the entire kitchen), I was already muttering to myself ‘never again’. As in, I’d see this recipe through to completion, but then I was promptly discarding it and returning to something decidedly less messy. 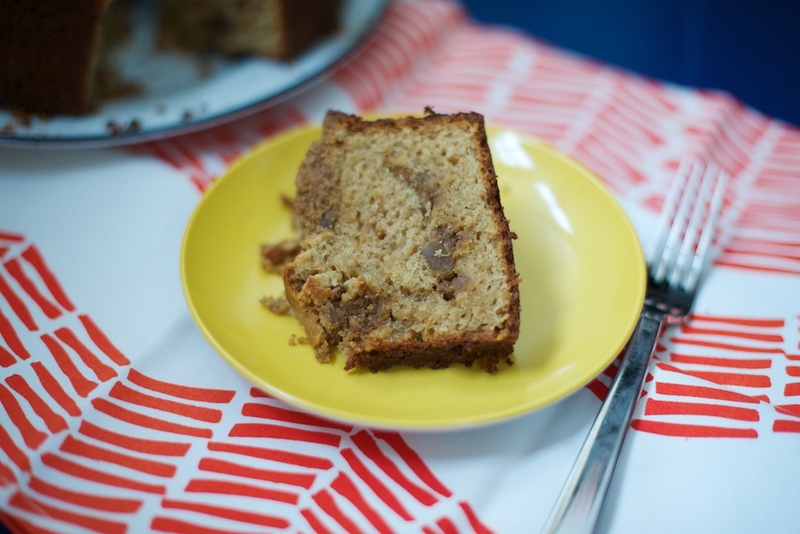 There’s a lot to juggle for a mere coffee cake: browning butter (two pounds worth), creating both a brown butter layer and a brown butter topping, and baking the cake itself. Technically it’s not challenging, but logistically, I ended up using every mixing bowl, spoon, and counter top space available. But after my first bite, I immediately asked myself why I was compelled to breeze through the recipe, attempting to maintain a sparkling kitchen while I baked? 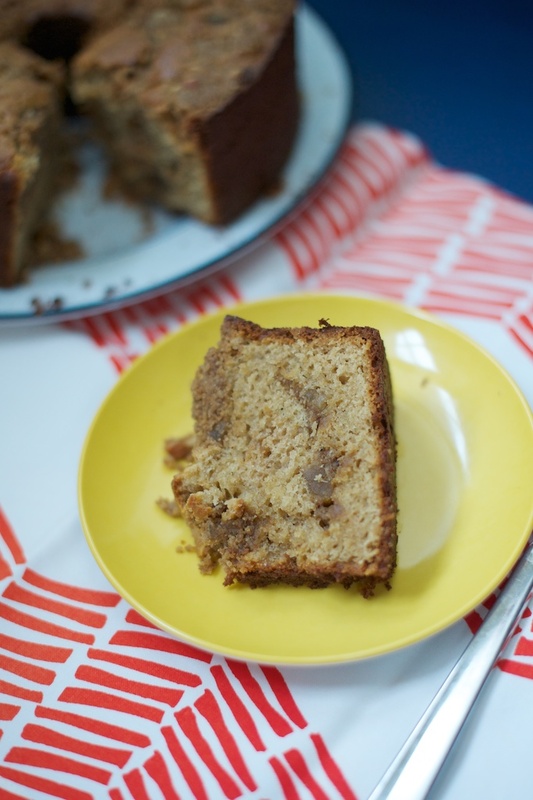 Is a coffee cake not worthy of extra effort or of using all of one’s mixing bowls? Before I made this ginger coffee cake, I didn’t think so. Yet the coffee cake’s layers melded together so sweetly, that as I stood there eating my first of many pieces, I didn’t care how messy the kitchen was or how much washing I had in my future. This may be THE perfect coffee cake, between the crumbly almond exterior, the hardened brown butter, and the two forms of ginger — both fresh and crystallized. After sharing the cake with Justin, I promptly baked it again the following week for visiting family over Thanksgiving. Last Monday, I returned to the recipe after nearly a year apart, armed with Groundwork Organics fresh ginger. 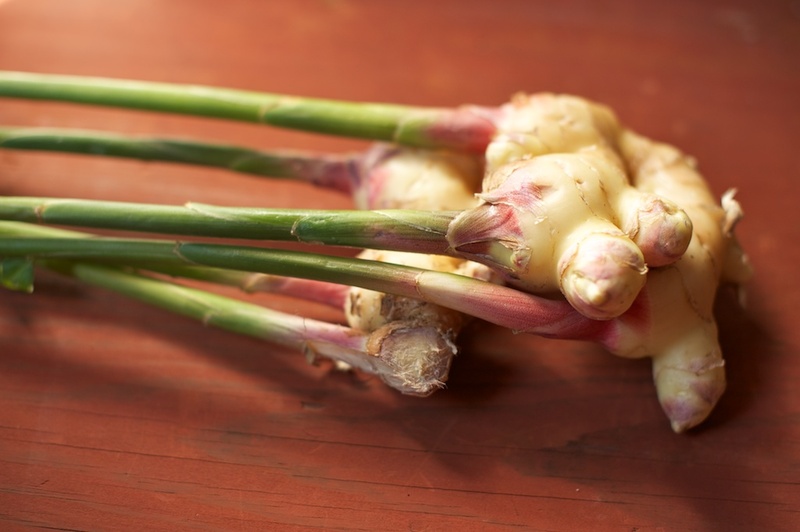 Fresh ginger is white-ish pink and delicate; its stems resemble bamboo. The taste is very strong, but less biting than stored ginger. It cuts easily and is full of moisture. This time around, the kitchen was just as messy, but I wasn’t surprised or annoyed. In fact, I embraced the mess and made two cakes in a row, pausing only for the first cake to cool enough to pop out of the pan. Yes, I had to wash all of the utensils twice, but now when I open up the freezer, I have 1 1/2 ginger cakes waiting for me and future breakfast guests. 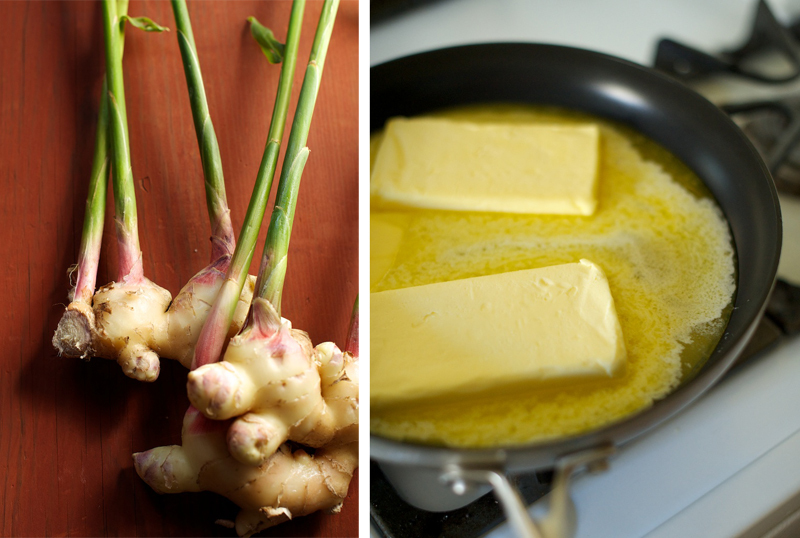 Make the brown butter: Simmer 2 cups plus 2 tbsp. butter in a large nonstick skillet over medium heat until browned bits form, 6–8 minutes. 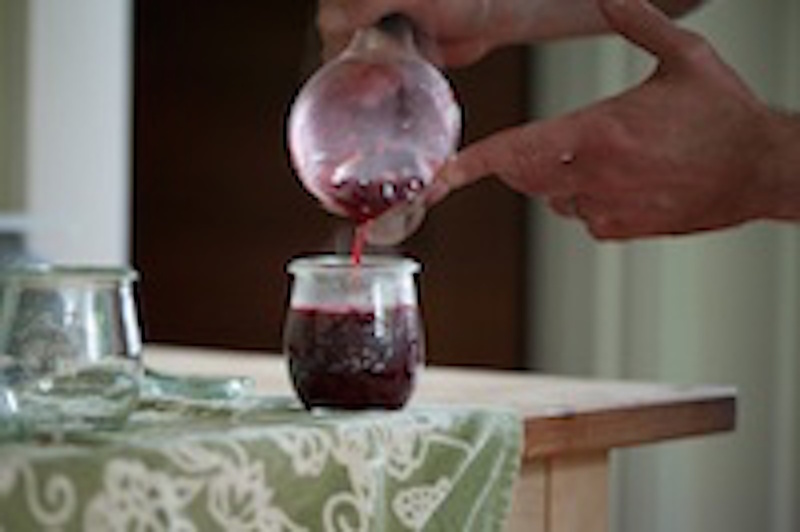 Pour into a 2-cup measuring cup. Allow the butter to cool slightly but not solidify. Make the topping: Whisk flour, sugar, and salt in a medium bowl. Stir in 3/4 cup plus 2 Tbsp. brown butter (reserve remaining butter for cake); stir until moist clumps form. 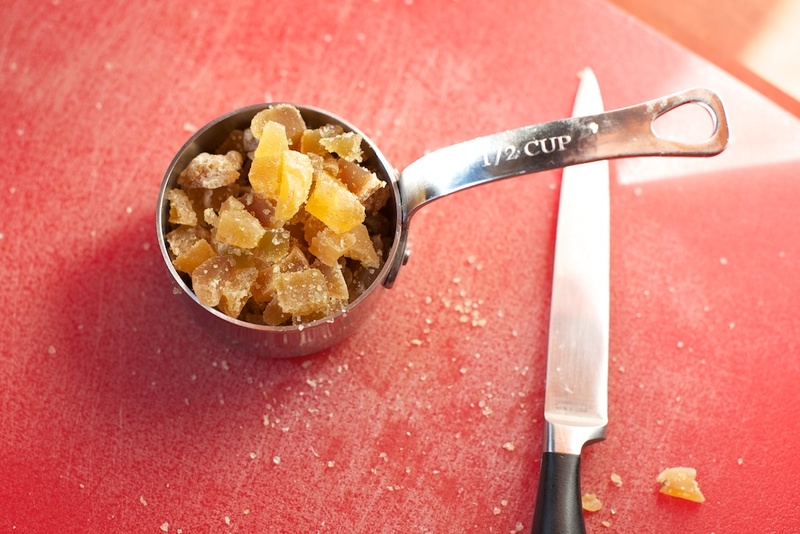 Stir in crystallized ginger. Set aside. Make the cake: Preheat oven to 325°. Butter pan generously. Whisk all-purpose flour and next 7 ingredients (flour through all-spice in the above list) in a medium bowl. Using an electric mixer, beat remaining 1 cup browned butter and sugar in a large bowl until light and thick, 2–3 minutes. The color will be lighter, but the texture won’t be as thick as if the butter was straight, unadultered butter. 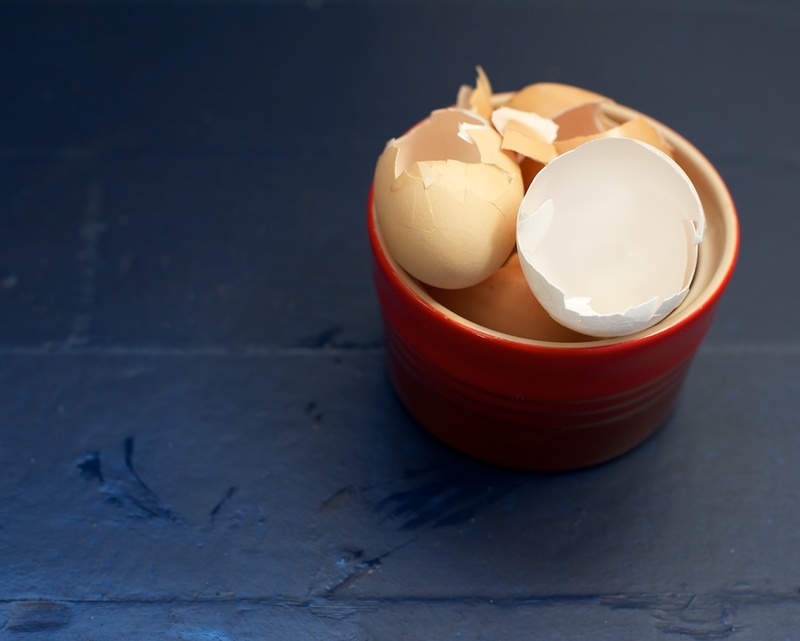 Add egg one at a time, beating to blend between additions. Beat in sour cream, milk, and vanilla. Stir in flour just to blend. Spoon half of cake batter into prepared pan; smooth top. Scatter 1 cup of topping over. Spoon remaining batter in dollops over and smooth. Add almonds to remaining topping; squeeze to form 1/2” clumps and scatter evenly over batter in pan. Bake until tester inserted into center of cake comes out clean, about 1 hour 10 minutes (start consistently checking after 1 hour). Let cool in pan on a wire rack for 10 minutes. Run a knife around edge of pan to release cake. Remove pan sides; let cool completely. Enjoy!